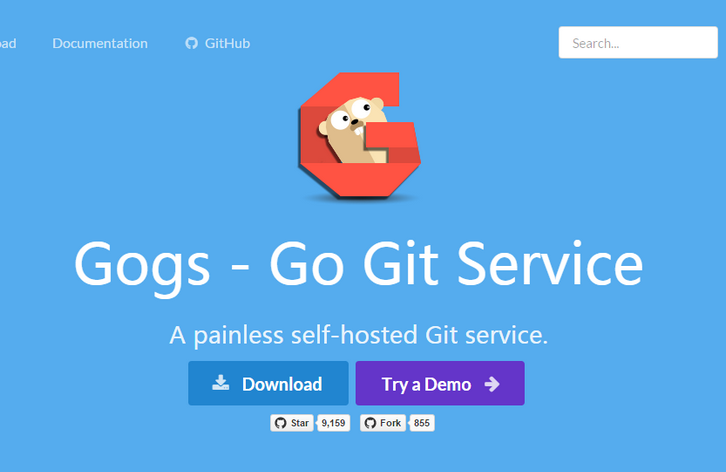 Gogs (Go Git Service) is a painless self-hosted Git service. The goal of this project is to make the easiest, fastest, and most painless way of setting up a self-hosted Git service. With Go, this can be done with an independent binary distribution across ALL platforms that Go supports, including Linux, Mac OS X, Windows and ARM. Gogs has low minimal requirements and can run on an inexpensive Raspberry Pi. Some users even run Gogs instances on their NAS devices. It’s all on GitHub! Join them by contributing to make this project even better.